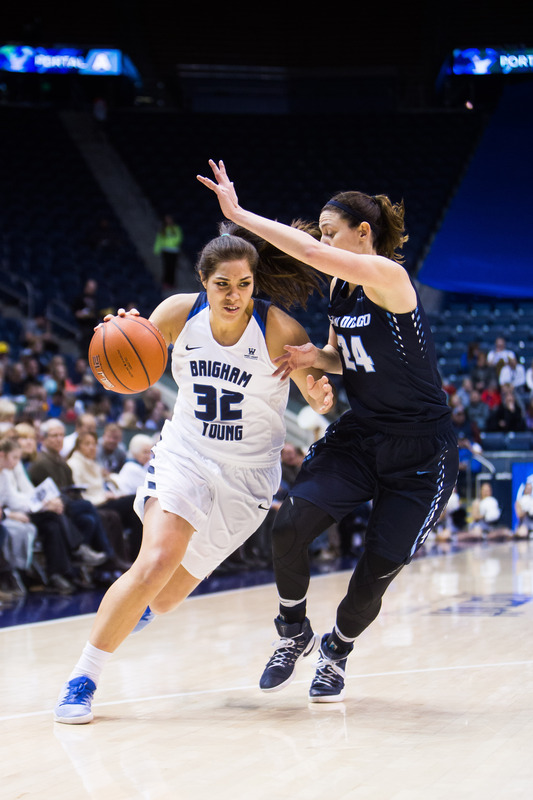 BYU women’s basketball forward Kalani Purcell signed to a training camp with the Dallas Wings on Monday. 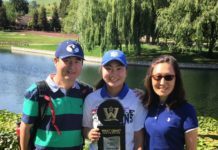 One of two players to receive the invitation, the senior from Hamilton, New Zealand, caught the attention of WNBA teams during her two years playing as a Cougar. 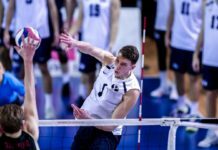 Purcell led the West Coast Conference in rebounds her first year playing for BYU and ranked third nationally in defensive rebounds her senior year. Despite playing for just two seasons, the kiwi secured her spot in Cougar history as seventh all-time BYU rebounder with 753 boards. Purcell also made the All-WCC Women’s Basketball First Team both years, and was named 2016-17 WCC Defensive Player of the Year. During her BYU career, Purcell boosted the team with assists, rebounds, blocks, and double-doubles. She was a double-threat with 33 double-doubles total. Shooting at 46 percent during her career, Purcell was more than just a defensive player. Purcell will start camp on April 23 in Arlington, Texas.